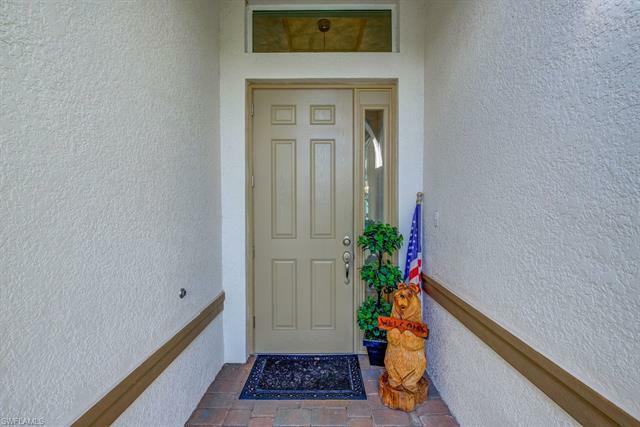 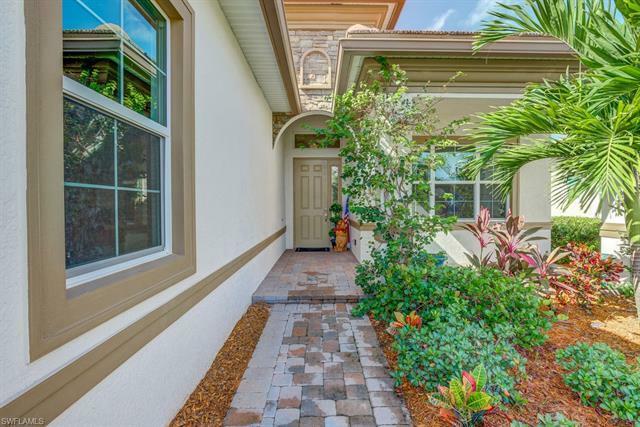 Beautiful 2+den 2 bath single family home in the highly desirable Verandah. 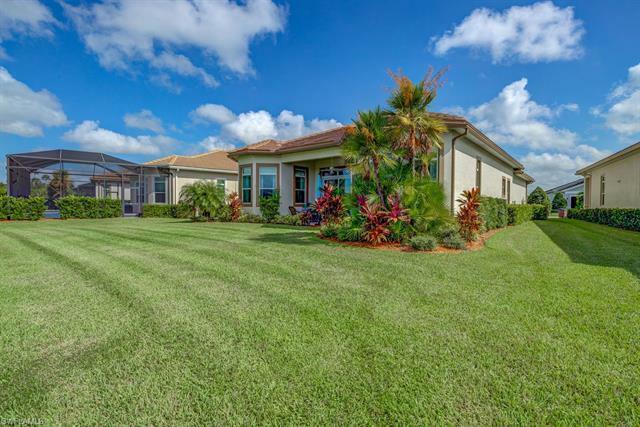 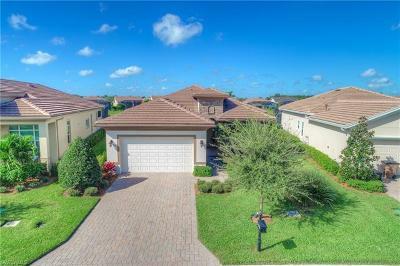 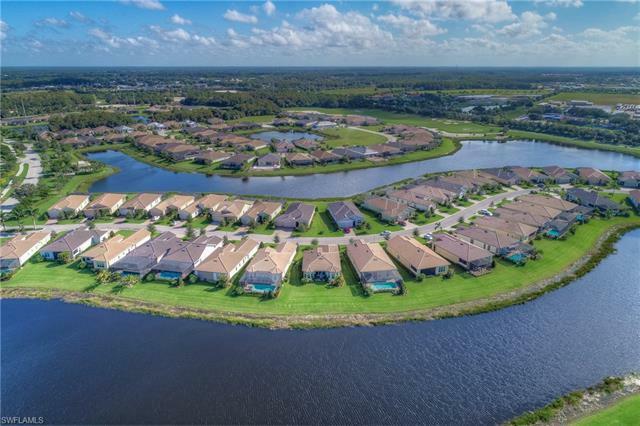 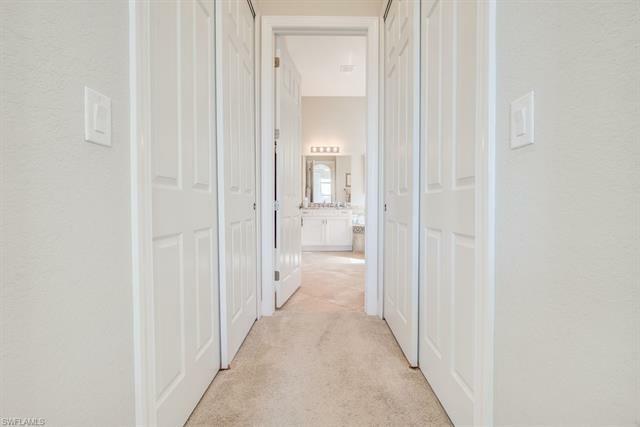 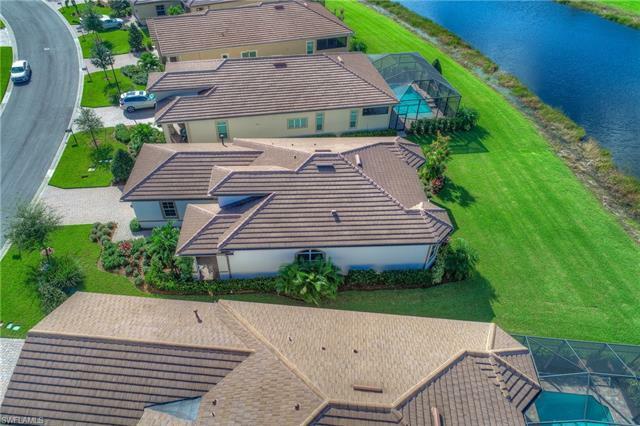 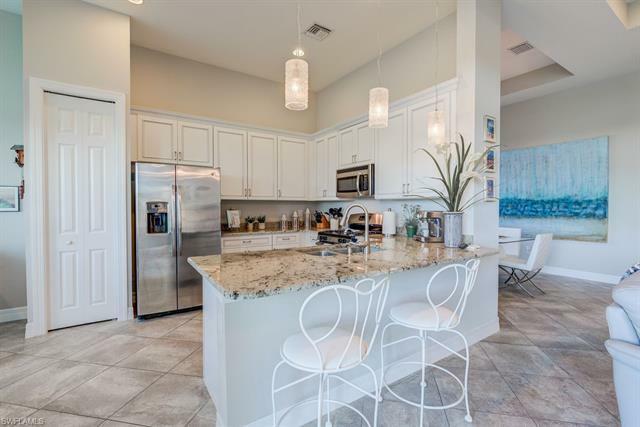 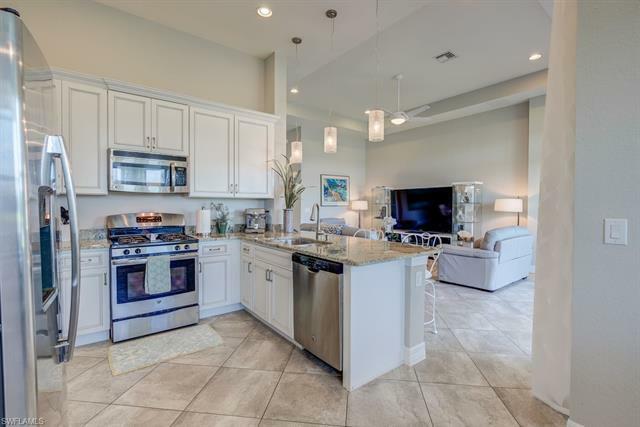 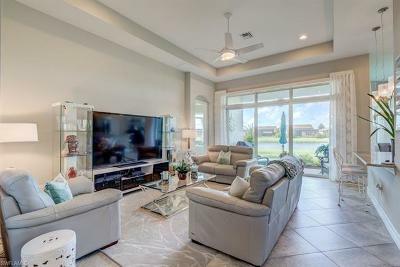 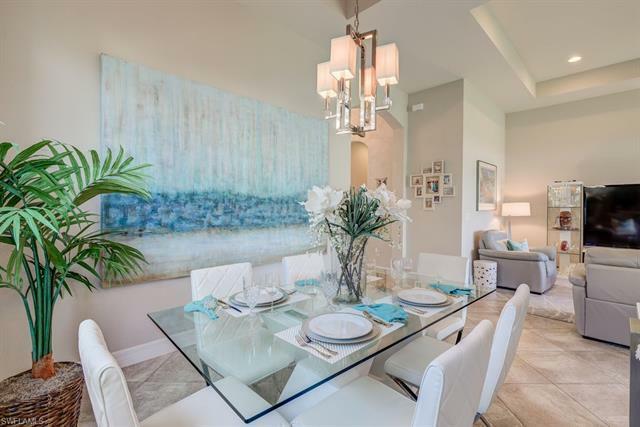 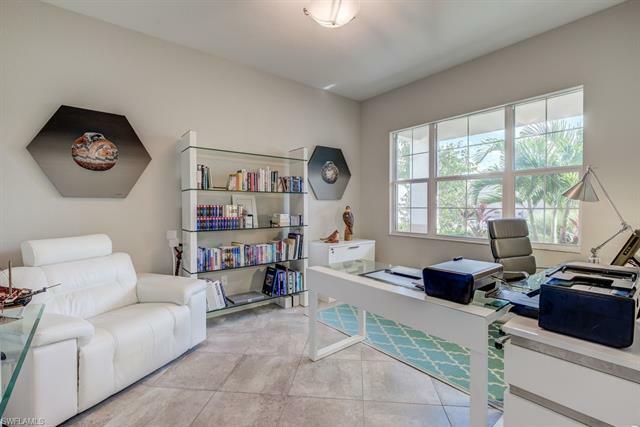 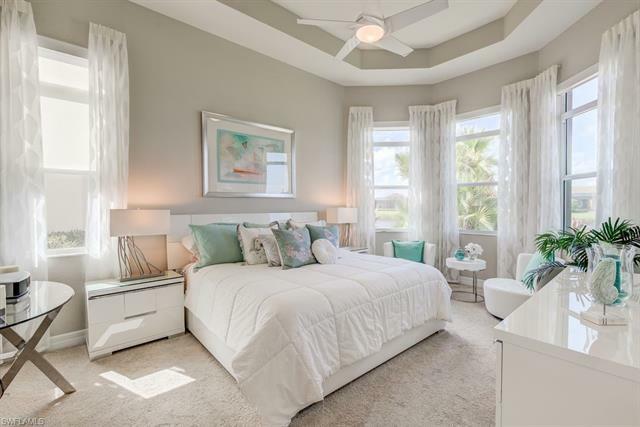 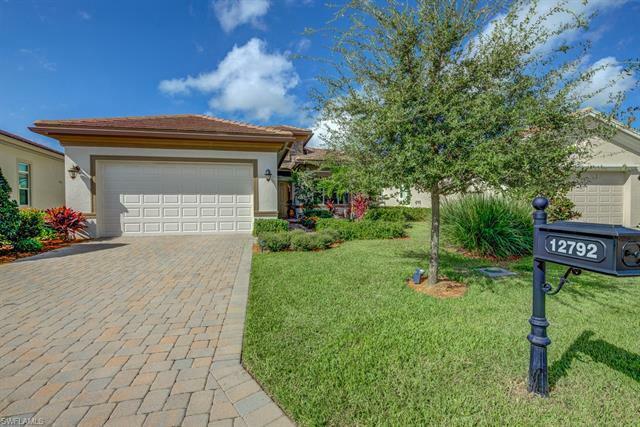 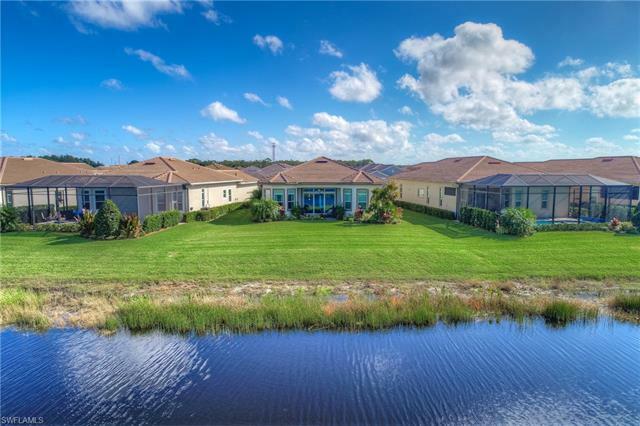 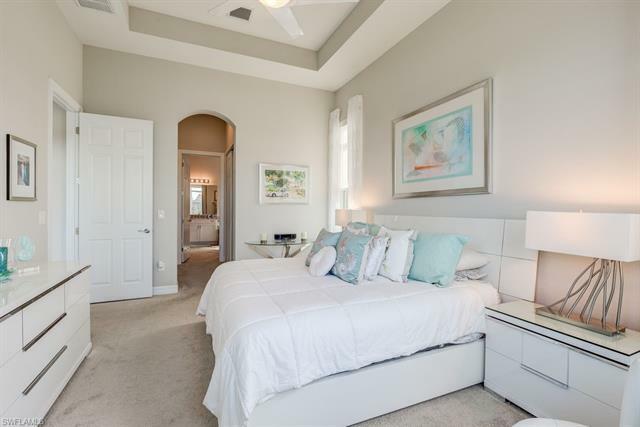 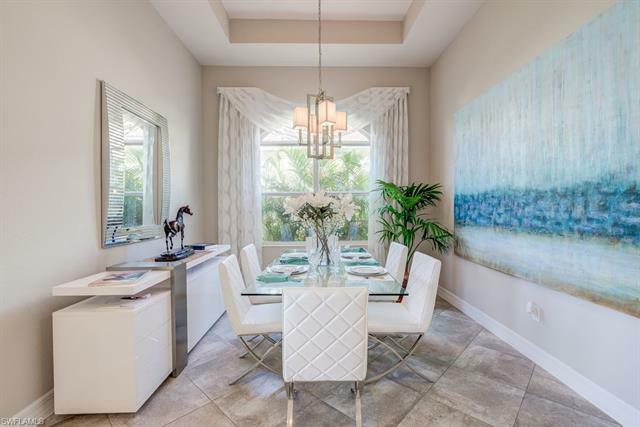 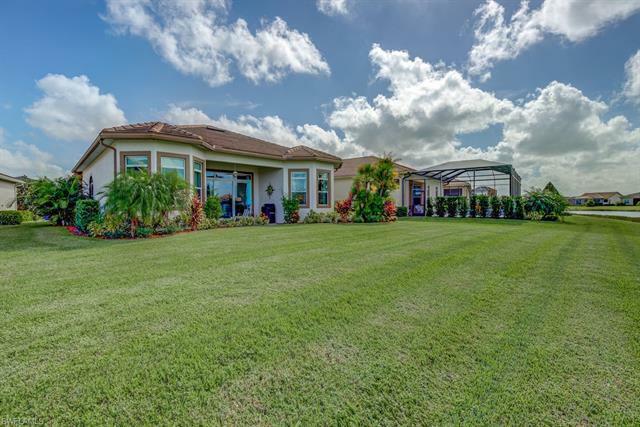 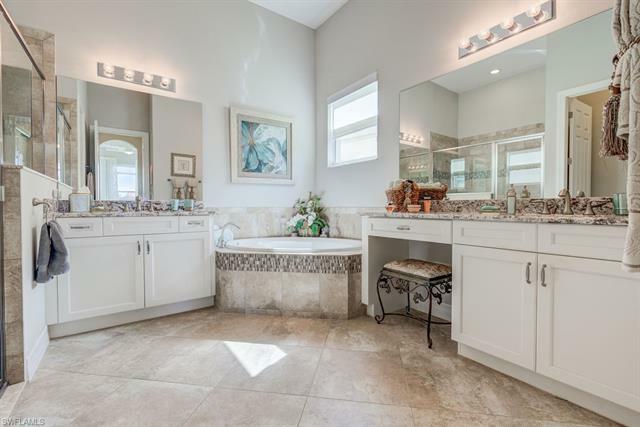 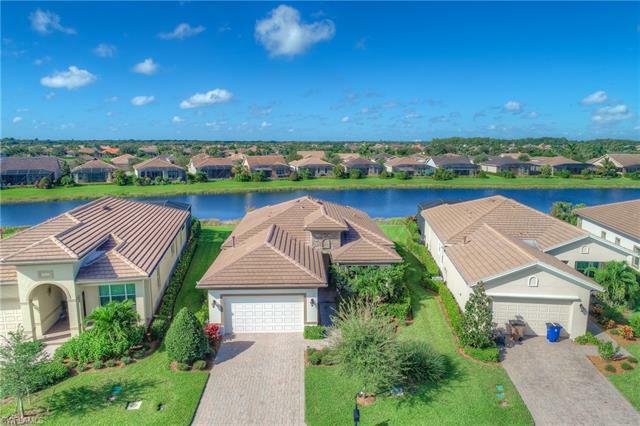 This spacious home boasts open floor plan, volume ceilings, tile on the diagonal throughout main living areas, neutral paint throughout, and formal dining room. 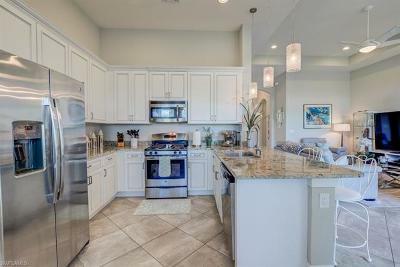 Kitchen boasts granite counters, plenty of cabinet and counter space, pantry, stainless appliances, and breakfast nook. 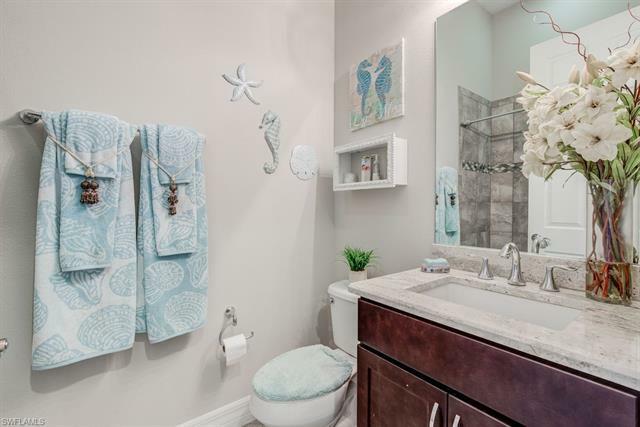 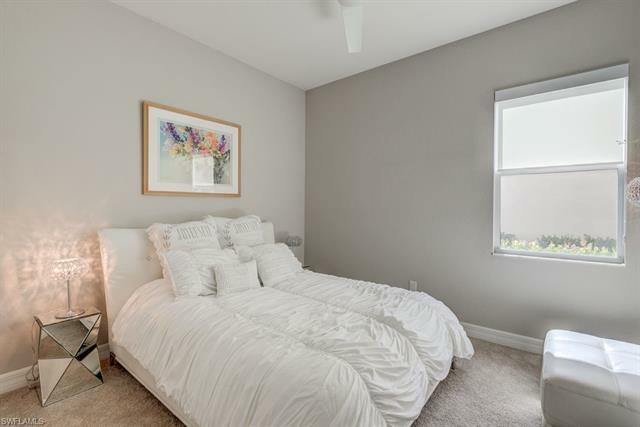 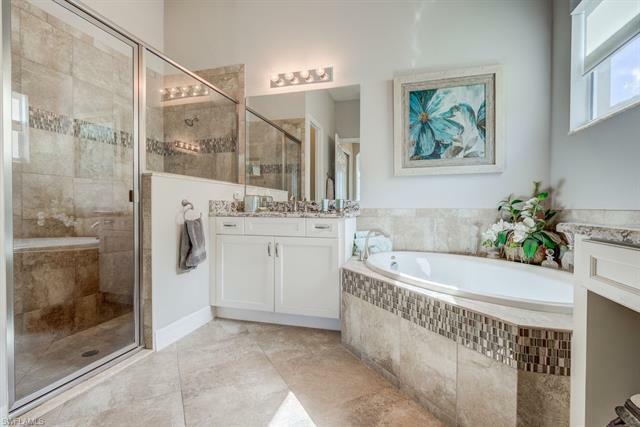 Spacious master ensuite boast tray ceilings, 2 walk-in closets, sitting area, dual sinks, soaking tub, and glass enclosed shower. 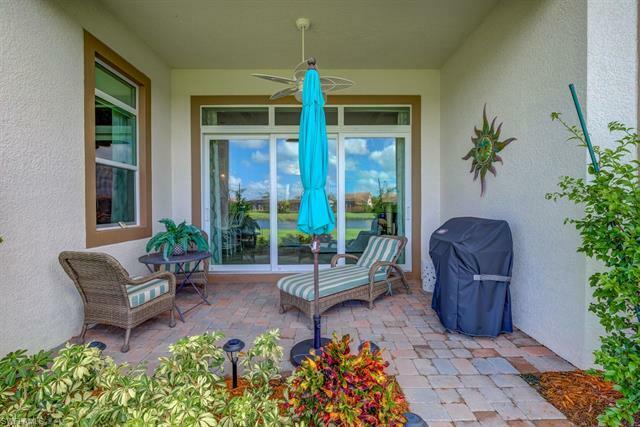 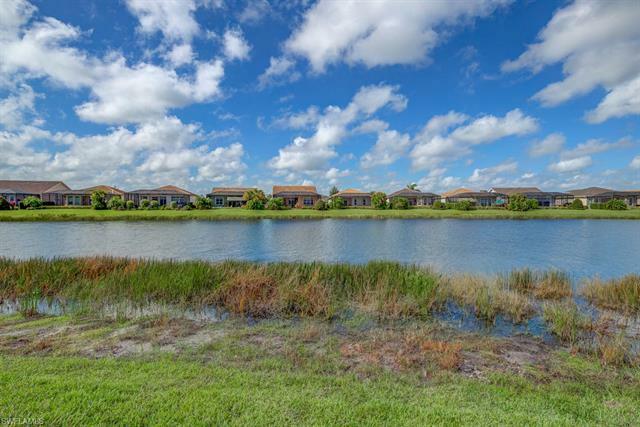 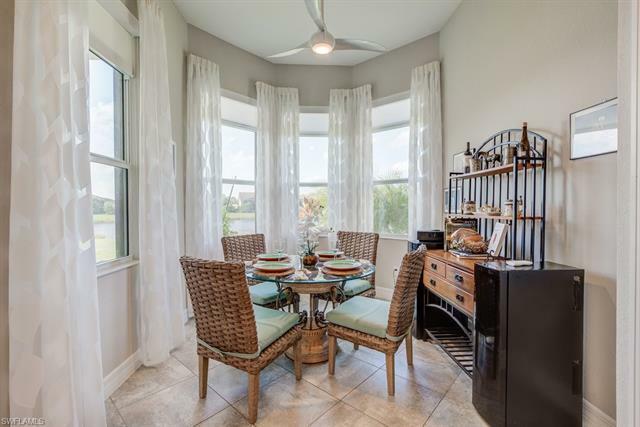 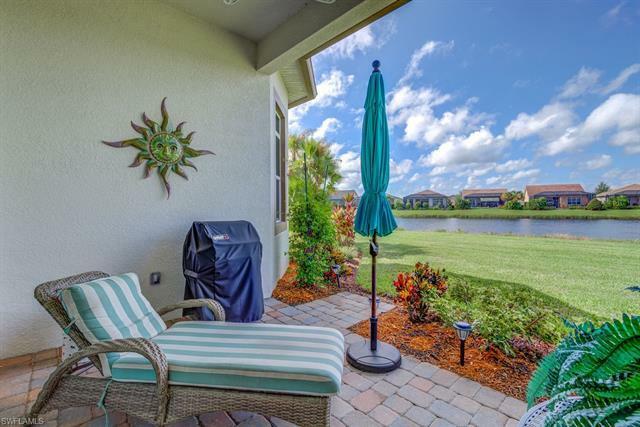 Enjoy spectacular sunset views on the paved lanai overlooking the tranquil lake. 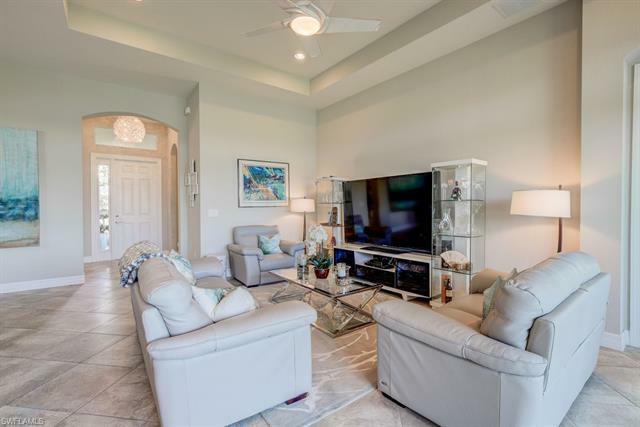 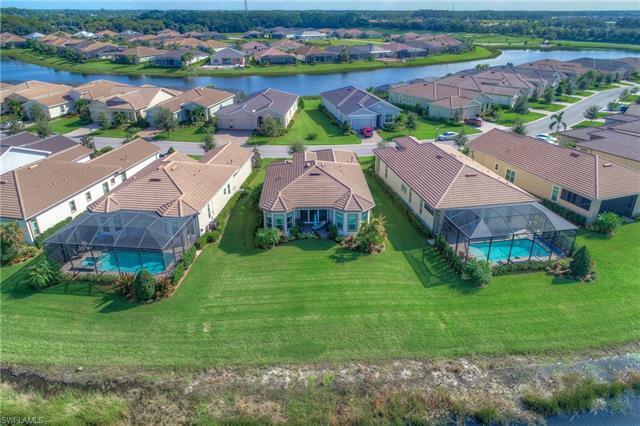 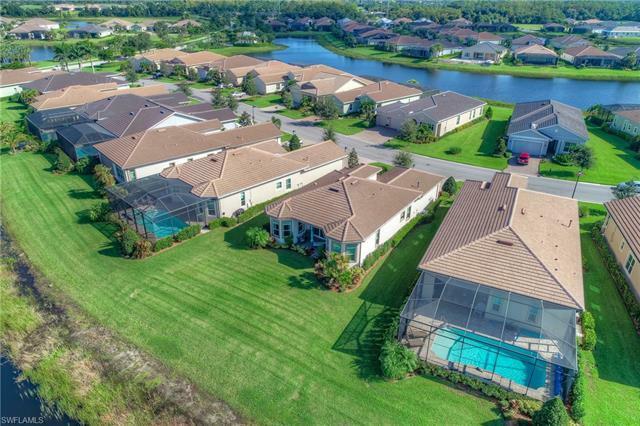 Verandah offers 36-hole championship golf course, tennis, 9 miles of bike trails, fitness center with pool, kayaking, pro shop, dog park, and restaurants. Located just minutes from 1-75. You don't want to miss out on this piece of paradise.